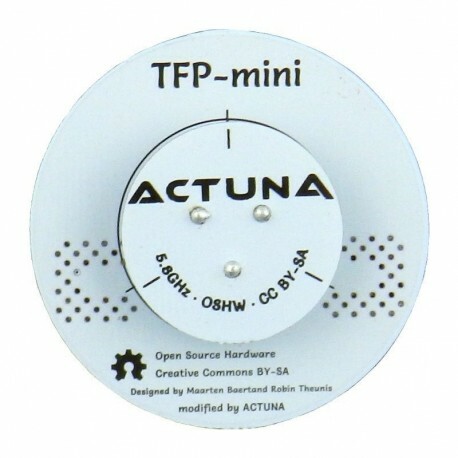 Actuna TFP-mini 5.8GHz RHCP+LHCP - Actuna Sp. z o.o. 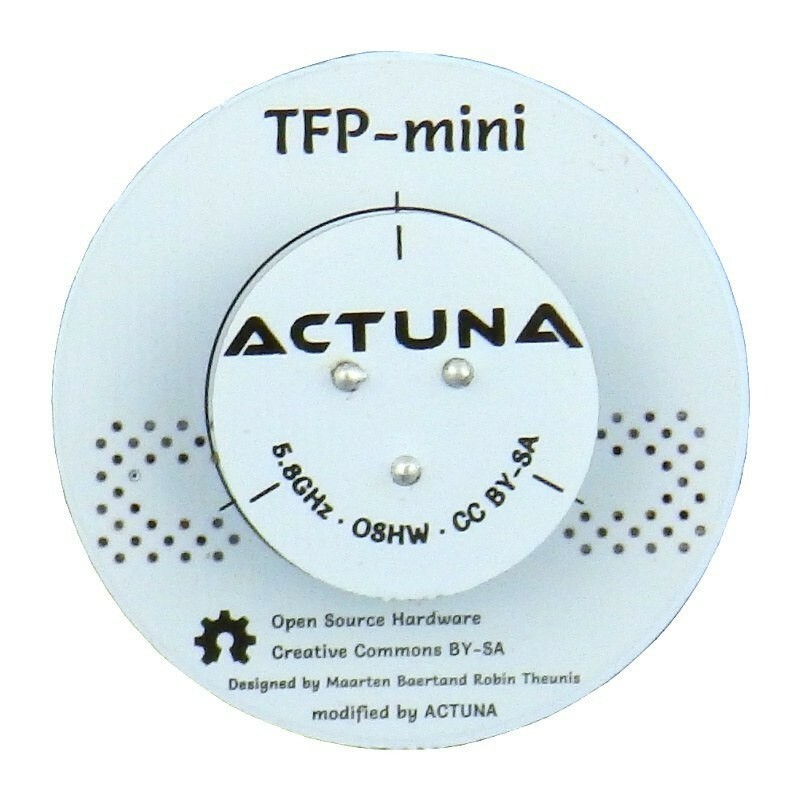 TFP-mini - This is a smaller version of the great Triple Feed Patch antenna. 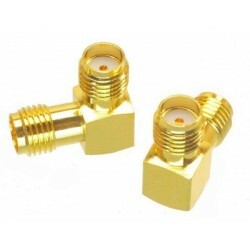 TFP-mini - This is a smaller version of the great Triple Feed Patch antenna, which is simultaneously LHCP and RHCP, with a different connector for each polarization.